Donald is a medical graduate of the University of Edinburgh who chose to pursue a scientific research career. He completed a PhD at the MRC Human Genetics Unit, studying the pathogenesis of cystic fibrosis lung disease, then was awarded a Wellcome Trust Travelling Research Fellowship to undertake post-doctoral training in innate immunity research at the University of British Columbia, Vancouver. 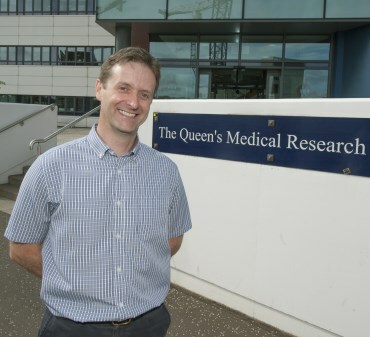 After four years in Canada, he was recruited to the MRC Centre for Inflammation Research at the University of Edinburgh, where he has developed an independent research group, focused on host defence peptides and innate host defence mechanisms, funded initially as a Wellcome Trust Research Career Development Fellow, and subsequently as an MRC Senior Non-clinical Fellow. Manuscript and Grant reviewer; including Wellcome Trust, MRC, BBSRC, French National Research Agency, Medical Research Scotland, Nature Communications, Journal of Immunology, Mucosal Immunology, Journal of Leukocyte Biology, Innate Immunity, PLoSOne, Infection & Immunity, Immunology, Inflammation Research, Foundation for Polish Science. ISSF2 project “IMPs for Inflammation” awarded funding, with “Supercytes; the immune cell standoff” and “Anatomy Squared: Lungcraft” currently under development. SciArt and Scientific cartooning, including publications in Bioessays, Science, Nature Genetics, Nature Medicine, TiG, TiBS, Cold Spring Harbor Human Genome Mapping and Sequencing conferences, EUSci, MRC News, US Adult CF Association Roundtable. 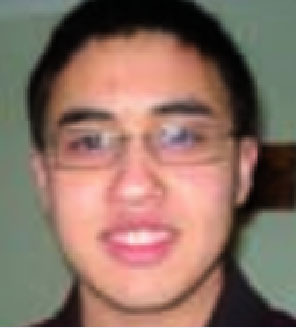 Jamil graduated from the University of Sheffield in 2010 with a Master’s in Biochemistry and Microbiology where he became interested in the innate immune response to microbes. He then moved to The Medical School at the University of Sheffield to undertake a Ph.D where he examined the macrophage response to Staphylococcus aureus under the supervision of Professor David Dockrell. He then undertook Post-Doctoral training at the Cochin Institute in Paris under the supervision of Dr. Florence Niedergang and identified key mechanisms used by human rhinovirus to perturb the host innate immune response. 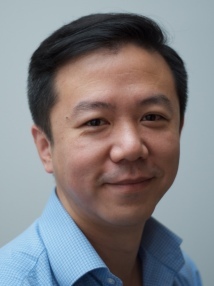 He has now started a second postdoctoral position funded by Action Medical Research in the Davidson laboratory to evaluate the therapeutic potential of antimicrobial peptides in Respiratory Syncytial Virus infections. 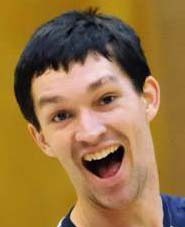 Sam graduated from The University of Edinburgh with a BSc (Hons) in Biological sciences (Biochemistry). 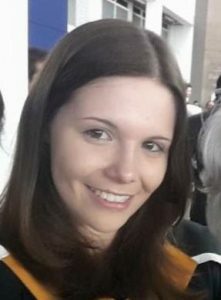 She completed her third year at The University of Sydney, Australia, which initiated her interest in protein/peptide and spectroscopic techniques. She is now undertaking a 4-year PhD with the OPTIMA CDT using Raman spectroscopy to investigate the role of antimicrobial peptides in the immune response. Jenny graduated from Imperial College London with an MSc (Hons) in Immunology in 2017, after completing her BSc (Hons) in Biochemistry and Microbiology at the University of Sheffield. Before starting her PhD, she spent a year working as a research technician/lab manager studying influenza virus at Imperial. 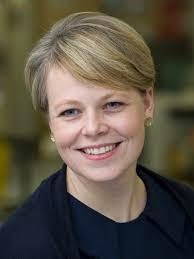 She has also carried out short studentships at the Babraham Research Institute and Cambridge CRUK institute. She began a British Skin Foundation funded PhD in the Davidson lab at the University of Edinburgh Centre for Inflammation Research in September 2018, studying antimicrobial host defence peptides in atopic dermatitis. Sara is a medical graduate from the University of Groningen in the Netherlands. In her 6th year of medicine she worked on a 6 month master research on fetal inflammation in the context of preterm labour at the University of Edinburgh. 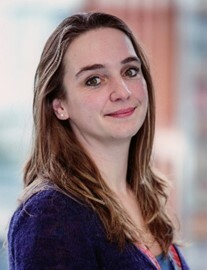 After completing her degree and a year of clinical work in the Obstetrics and Gynaecology department of the Hospital in Enschede, the Netherlands, she has returned to the University of Edinburgh for a 3 year Clinical Research Fellowship to investigate the influence and possible therapeutic interventions of circulating cell-free fetal DNA on preterm labour. Danielle graduated from Royal Holloway College with a BSc (Hons) in Biomedical Sciences. She then went on to complete an MRes in Molecular and Cellular Biosciences at Imperial College London, with a particular interest in immunoregulation. 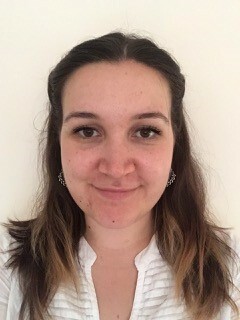 After having spent a few years working as a Research Assistant on a number of different projects, Danielle is now pursuing her PhD, working on innate modifiers of T cell behaviour during inflammatory disease. Jonathan graduated in summer 2017 with a BSc (hons) in Immunology from the University of Glasgow where he developed a particular interest in the immunological and metabolic drivers of inflammatory diseases. He then began a 3 year PhD in September 2017 studying the role of calprotectin in cystic fibrosis lung inflammation under the supervision of Dr Robert Gray and Dr Donald Davidson. Katharin graduated from the University of Dundee with a BSc (Hons) in Microbiology in 2016, where she developed a particular interest in disease processes, immunology and medical-related microbiology. She worked as a Research Technician in the Virology department at the University of St Andrews for two years studying honeybee viruses. She has now begun a PhD focusing on human immunology and disease responses, studying mitochondrial fission and macrophage microbicidal responses during pneumococcal infection. Katie graduated from Newcastle University with a BSc (Hons) in Biomedical Sciences in 2017. She then continued her studies at Newcastle University and completed an MRes in Immunobiology with particular interest in immune cell interactions. She began a PhD at the University of Edinburgh Centre for Inflammation Research in September 2018, studying how innate and adaptive immune cells interact in multiple sclerosis. Lauren works as a Research Assistant for the Centre for Inflammation Research, including part-time support for the Davidson lab. She has a degree in Microbiology and Biotechnology from Edinburgh Napier University. 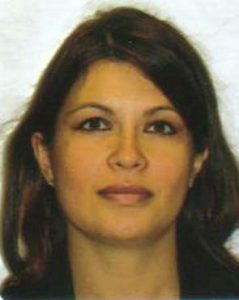 She has experience of many laboratory techniques including genotyping, histology and tissue culture. 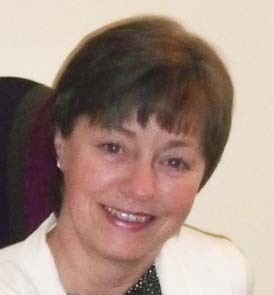 Sheila is administrative secretary to Dr Donald Davidson, Prof. Sarah Howie & Prof. P. Saunders. 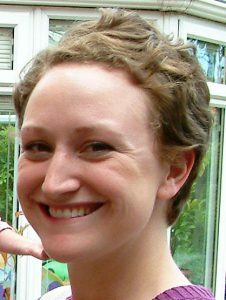 Emily is a Fellow with particular interests in immunology and in vivo models of infection. 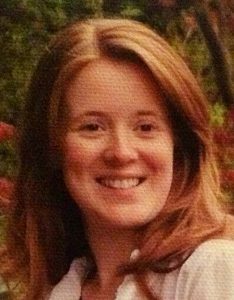 Emily has a combined BSc and Mres in biochemistry from Imperial College London and the University of Barcelona, completed in 2004. She then did a PhD at Imperial under Professor Tracy Hussell, focusing on T cell activation and development in a range of inflammatory diseases. Following this, Emily moved to the LSHTM to carry on T cell work in the malaria model, with Kevin Couper and Eleanor Riley. 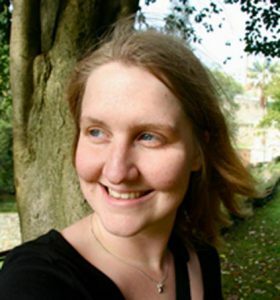 From 2012 she worked as a postdoctoral researcher in the Davidson Lab at the MRC Centre for Inflammation Research at the University of Edinburgh, investigating the role of cathelicidins in defence against infectious lung disease and the modulation of adaptive immune responses. In 2017 she established her own research group, with the award of a prestigious Royal Society Dorothy Hodgkin Fellowship, for her project entitled “Cathelicidin is critical for pathogenic T cell development in multiple sclerosis”, working in close collaboration with Donald Davidson. 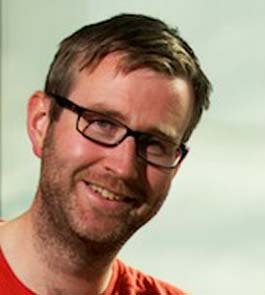 Having established his research group as a Wellcome Trust Intermediate Clinical Fellow, leading an independent programme of work within the Davidson Group, the award of a prestigious NRS/Universities Scottish Senior Clinical Fellowship in late 2016 enabled Robert to expand his research group at the MRC / University of Edinburgh Centre for Inflammation Research. His team study the role of calprotectin in inflammatory lung disease, with particular emphasis on cystic fibrosis and neutrophil NETosis, and continue to work in close collaboration with Donald Davidson. 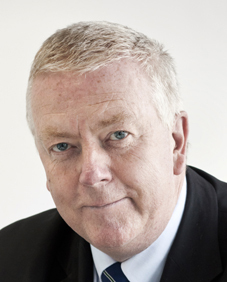 He is also an Honorary Consultant Respiratory Physician (NHS Lothian), with a specialist interest in cystic fibrosis lung disease, and a keen and talented bagpipe player. Key collaborators: Prof. Chris Haslett, Prof. Adriano Rossi, Dr Paul McCray Jr, Dr Thomas Vogl, The Scottish Adult CF Unit. Annie worked as a Research Assistant from 2008 – 2015, initially directly for Donald, and then with Dr Robert Gray, before retiring. Her extensive experience in biomedical research made her the lab guru in all manner of different techniques. Annie was also responsible for the MRC / University of Edinburgh Centre for Inflammation Research Pathogenic Virus tissue culture facility. 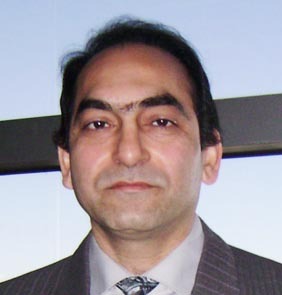 Ayub is a Dermatologist trained in Medicine at Quaid-E-Azam Medical College, Bahawalpur, Pakistan. Following research experience in Kiev University, Ukraine and Wake Forest University, North Carolina, USA, Ayub came to the University of Edinburgh. Ayub joined the Davidson lab for the later part of his degree studies and, some time afterwards, in 2016, he was awarded an MPhil, for research examining the roles of Staphylococcus aureus and cationic host defence peptides in atopic dermatitis. Benjamin originally studied Biological Science at the University of East Anglia. After his undergraduate degree he then studied at King’s College London, completing a Masters in Immunology, focusing on the prospective isolation of progenitors for inflammatory dendritic cells. 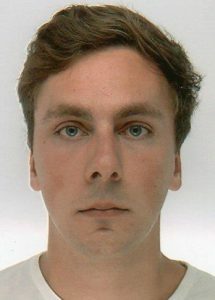 Benjamin completed an MSc in Science Communication and Public Engagement at the University of Edinburgh, during which time he worked on Donald Davidson’s ISSF2-funded “IMPs for Inflammation” project, helping to develop elements of the “Supercells: the inflammatory cell showdown” educational card game as part of his dissertation research project. 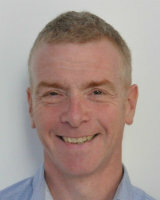 Brian is a senior researcher with specialist expertise in molecular biology, tissue culture and imaging. His research in the Davidson lab was focused on the immunomodulatory role of cathelicidins in the lung, with particular reference to cell death in infected cells, and the role of defensins in atopic dermatitis. Brian completed his undergraduate degree in Genetics in 1996 at Trinity College Dublin, following this with a Ph.D. at the University of Edinburgh in 2001. After which he undertook postdoctoral work in the areas of cell division, cell migration, and tumour growth and metastasis in lung cancer. 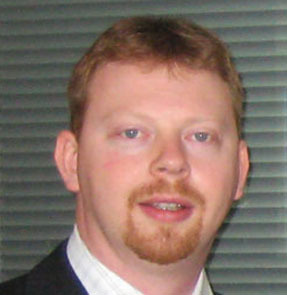 He was awarded a Junior Fellowship from the British Heart Foundation in 2005 and a Norman Salvesen Emphysema Research Trust Fellowship in 2008, and has been co-applicant on successful project grant applications from the Wellcome Trust, Cancer Research UK and the Chief Scientist Office in the Scottish Executive. He worked in the Davidson lab from 2011 -2017, and remains a close collaborator. 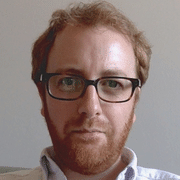 Greg is a MRC/University of Edinburgh Centre for Inflammation Research 4-year PhD student. He conducted his 2nd mini-project in the Davidson lab, focused on the inflammomodulatory potential of CHDP on macrophages. 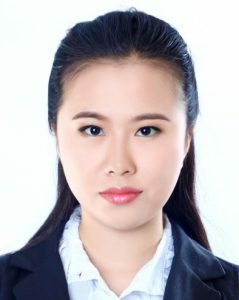 Hsin-Ni is a clinician scientist with an undergraduate degree in Medicine from the National Taiwan University. She completed a PhD at the MRC / University of Edinburgh Centre for Inflammation Research, with her research focused on the capacity of antimicrobial peptides to induce secondary necrosis in neutrophils and the inflammatory consequences of this process. Her industrious approach was a great bonus in starting up the lab group and we gradually turned her a little bit Scottish, even if she never came to enjoy the lab meeting biscuit and cake-fest! 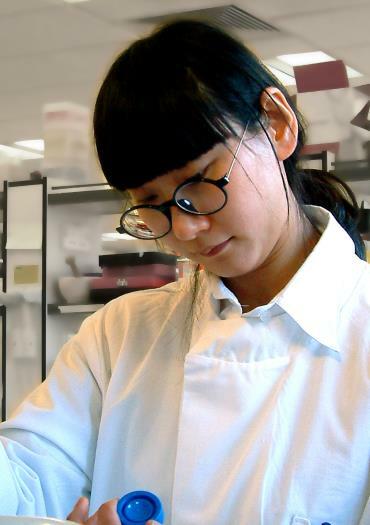 Hsin-Ni is now in specialist training as a Clinical Pathologist in Taiwan. 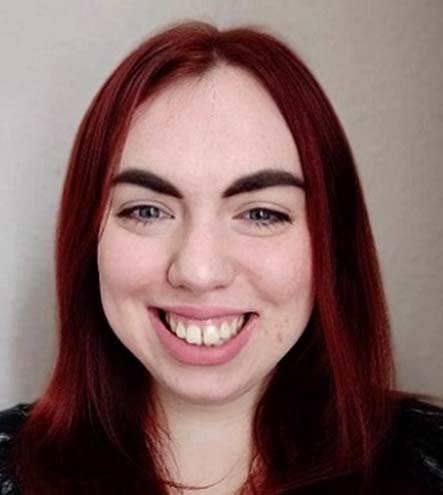 After graduating with a BSc (Hons) degree in Biology from the University of Bath, Holly went on to complete an MRes at the University of Glasgow in Biomedical Sciences (Integrative Mammalian Biology) funded by the MRC. She has worked as a technician within the Centre for Neuroscience at the University of Glasgow, before joining the Davidson lab as a Research Assistant from 2015 – 2017. Jana graduated from the University of Edinburgh with a degree in Immunology. During her undergraduate studies she became very interested in the various processes involved in inflammation, especially in the role of immune system. Jana studied for a Masters degree at the University of Edinburgh, conducting her second maxi-project in the Davidson lab on the role of LL-37 in the modulation of dendritic cell differentiation and function. 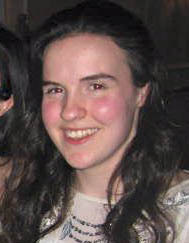 Kate first came to the lab as undergraduate student studying Medicine at the University of Edinburgh, to conduct the Honours project of her intercalated BSc with Dr Robert Gray. 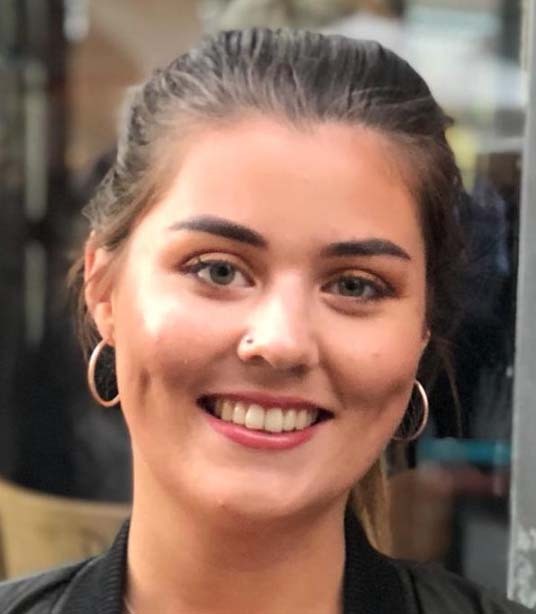 Her project, studying cell death in cystic fibrosis neutrophils, was awarded the Photometrics UK prize for the best Honours project in her Molecular Genetics Honours year group. 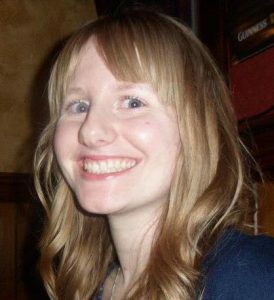 Kate then returned to continue the work on a Summer Studentship in summer 2012 and has kept involved in various capacities ever since. Lisa worked in the Davidson Lab from 2014 – 2015, working as a Research Assistant, primarily with Brian McHugh and Emily Gwyer Findlay. She completed her undergraduate degree at the University of Strathclyde in 2013, achieving an upper second class BSc Honours in Biochemistry and Immunology. 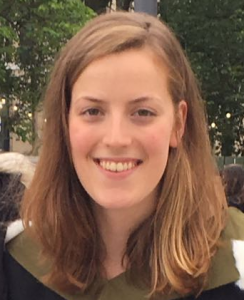 Following this, Lisa studied at the University of Glasgow, graduating in 2014 with an MRes with Distinction in Biomedical Sciences (Integrative Mammalian Biology). 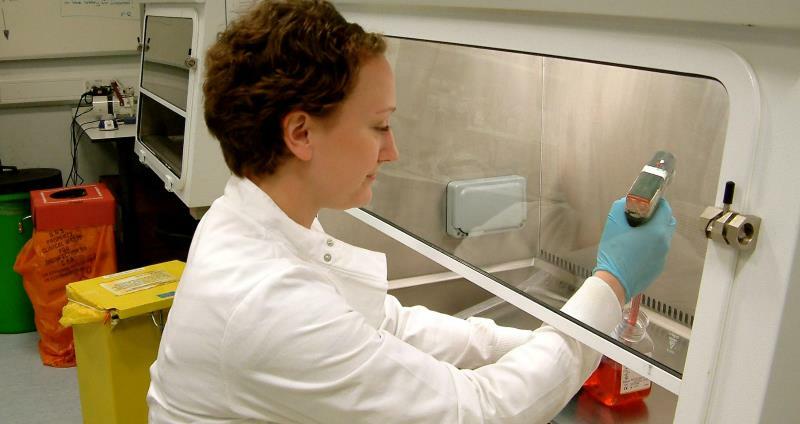 She has both practical and theoretical knowledge of many laboratory techniques including flow cytometry, genotyping and tissue culture. 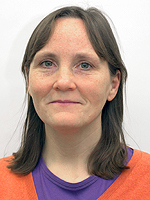 Olga is a Clinical Lecturer and Honorary Specialist Registrar in Medical Microbiology. She has special interests in the dynamics of bacterial colonisation in humans and in the recognition of the early processes that precede the development of invasive infection, particularly in relation to Methicillin-resistant Staphylococcus aureus and hospital acquired pneumonia. Olga spent six months undertaking an Out of Programme Research experience with the Davidson group. 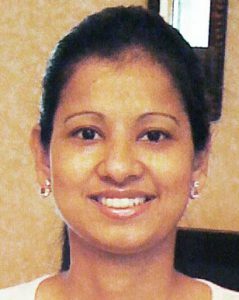 Pallavi’s area of interest is translational research in bronchiectasis, a condition characterized by excessive neutrophilic airways inflammation. Following training for two years as a Specialty Registrar in Respiratory Medicine, Pallavi received two years funding from the CSO to conduct a double blinded RCT with high dose statins in non cystic fibrosis bronchiectasis. 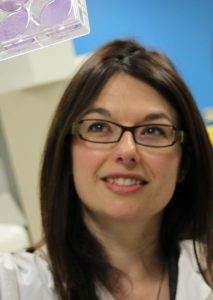 She then undertook a PhD with funding from the CSO to research the role of Lipoxin A4 in bronchiectasis, with particular reference to failure in resolution of inflammation, and studying neutrophils from a bronchiectatic patient cohort with a view to the development of novel therapeutic strategies. 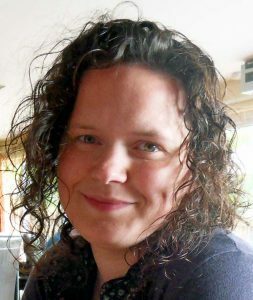 Following a Medical Microbiology Honours degree and Masters by Research at the University of Edinburgh, Paula studied for a PhD in the MRC / University of Edinburgh Centre for Inflammation Research. Paula researched the host defence activities of cathelicidins in bacterial pulmonary infection, with particular reference to peptide expression in disease, peptide-induced cell death, and immunomodulatory anti-pseudomonal properties. Paula left to take up an undergraduate degree in Medicine, but later wrote up her PhD thesis – completed in 2014. Peter was the first member of the Davidson Lab. 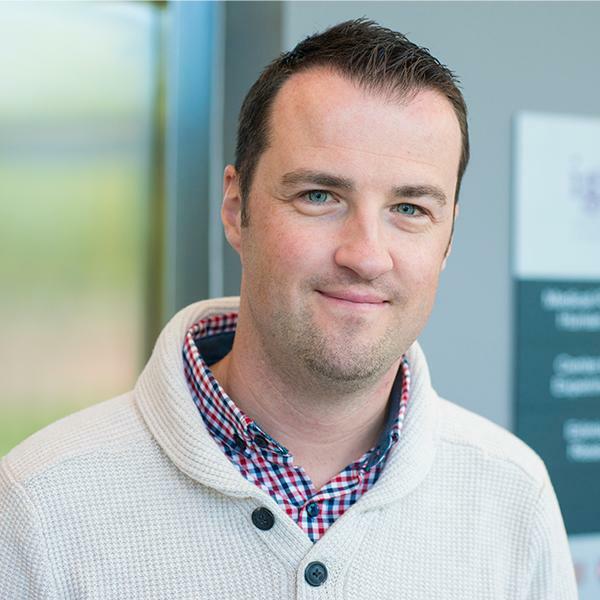 Following a BSc and PhD at Edinburgh Napier University, Peter worked as a postdoctoral researcher at the MRC / University of Edinburgh Centre for Inflammation Research, studying the capacity of cathelicidins in induce cell death in infected airway epithelial cells. His steadying influence and reliable approach were indispensible and his work set the basis for much of what has followed. Peter then moved to the United States, where he worked within the Influenza Division of the US Centers for Disease Control and Prevention in Atlanta, Georgia, before setting up his own lab at Edinburgh Napier University. 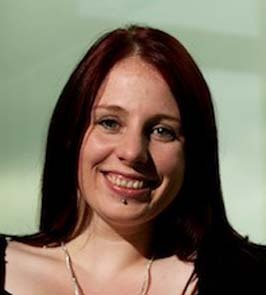 Rebekah is a graduate in Molecular Biology from University of Aberdeen. During her studies there she had the opportunity to work in industry for a year with ImmunoSolv which led to being awarded an undergraduate masters, M.Sci. 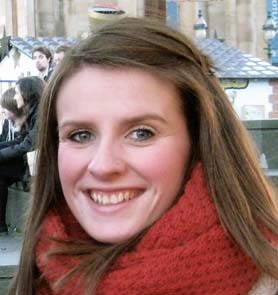 Rebekah then joined the 1+3 year PhD programme at the University of Edinburgh, funded by Medical Research Council. She worked in the Davidson lab for her first maxi-project, characterising CHDP-induced cell death. 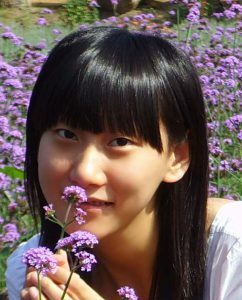 Rongling is a graduate of Beijing University of Chinese Medicine, with an undergraduate major in Pharmaceutical Engineering. 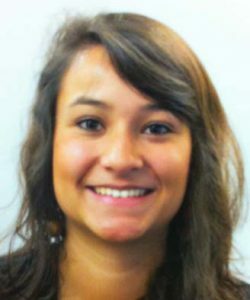 She joined the Davidson lab to conduct a maxi-project with Dr Brian McHugh as a component of her MSc by Research in Biomedical sciences at the University of Edinburgh from Oct 2015 – March 2016. Ross is a graduate of Newcastle University, where he studied Medical Microbiology and Immunology, before becoming a University of Edinburgh / MRC Centre for Inflammation Research 1+3 year PhD student. He conducted his first MSc Maxi project with Dr Robert Gray, studying neutrophil cell death. 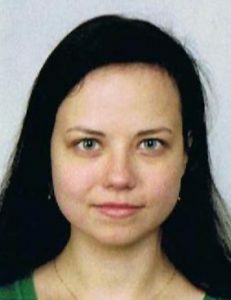 Following an undergraduate degree in Bioscience at the Westphalian Wilhelms University Muenster, and Masters Degrees at both the University of Edinburgh (Biomedical Sciences) and the Westphalian Wilhelms University Muenster (Bioscience), Silke studied for a PhD in the MRC / University of Edinburgh Centre for Inflammation Research, researching the anti-viral activity of cathelicidins against Respiratory Syncytial Virus. 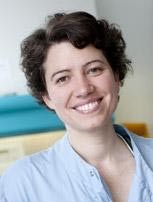 She was also Editor in chief of the University of Edinburgh science magazine EuSci. 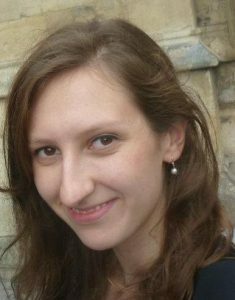 Following her PhD Silke accepted a postdoctoral position at the Max Planck Institute for Molecular Biomedicine in Münster. 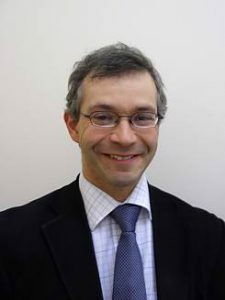 Adam is a Consultant Respiratory Physician and Honorary Senior Lecturer at the University of Edinburgh. Collaboration on inflammation in non-CF bronchiectasis. 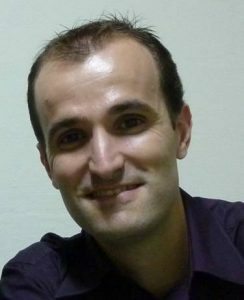 Adriano holds the chair of Respiratory and Inflammation Pharmacology at the MRC / University of Edinburgh Centre for Inflammation Research. Collaboration on the roles of neutrophils in lung disease and the resolution of inflammation. 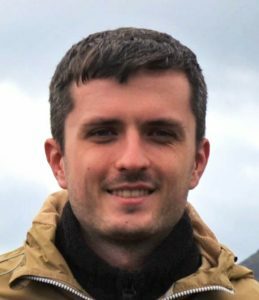 Alan is a Research fellow at the University of Edinburgh Centre for Inflammation Research; studying how cancer cells contribute to shaping the tumour immune environment, and developing/applying intravital imaging approaches for studying cancer-associated processes in vivo. 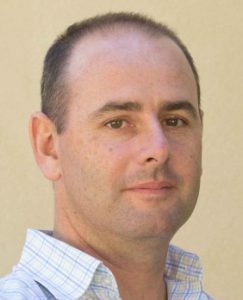 Andrew is a BrightSpark Research Fellow and Senior Lecturer in Immunology at Murdoch University, Perth, Australia. Collaboration on HDP expression and function in neonates. Collaboration on HDP in nasal epithelial cells. Collaboration on HDP expression in RSV infection. Chris is an ECAT SCREDS Clinical Lecturer in Plastic Surgery, University of Edinburgh. Collaboration on the protective and repair properites of HDP in skin. 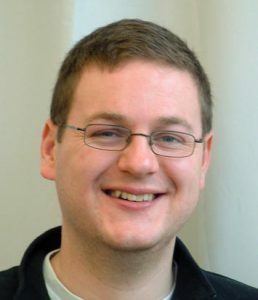 Dave is a Chancellor’s Fellow working in Biomolecular Mass Spectrometry at the University of Edinburgh. 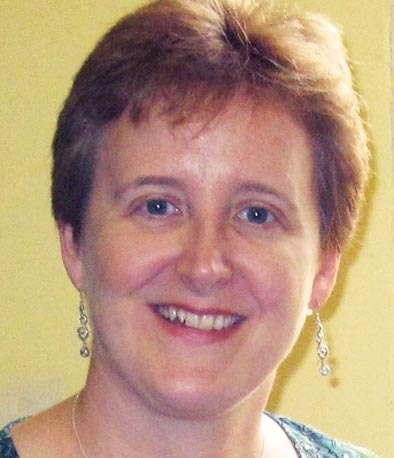 Dawn is an Associate Professor at McMaster University, Canada. Collaboration on CHDP and the microbiome, and aging of the innate immune system. 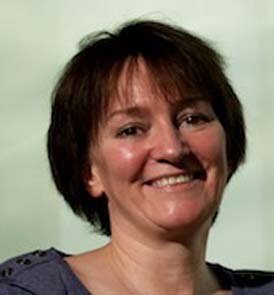 Debby is a Scottish Senior Clinical Fellow and Honorary Consultant in Paediatric Infectious Diseases at The University of Edinburgh. Collaboration on CHDP and repiratory microbiome, in susceptibility to infection with Respiratory Syncytial Virus. Collaboration on pulmonary HDP in infection with Respiratory Syncytial Virus. Guðmundur is a Professor at the University of Iceland, with long standing expertise in Host Defence Peptides, particularly cathelicidins. Collaboration on approaches to cathelicidin induction. 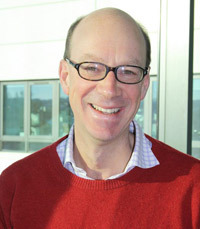 James is a Reader & Honorary Consultant in neonatal medicine at the University of Edinburgh, Scientific Director of the Jennifer Brown Research Laboratory, and Chief Investigator for the Theirworld Edinburgh Birth Cohort. Collaboration on HDP expression in neonates. 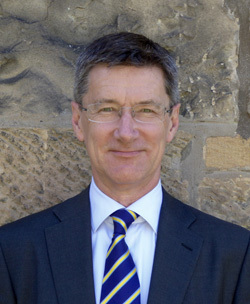 John is the Head of the College of Medicine and Veterinary Medicine at the University of Edinburgh and a PI colleague within the MRC Centre for Inflammation Research. Collaboration on CHDP-mediated modulation of dendritic cell function. 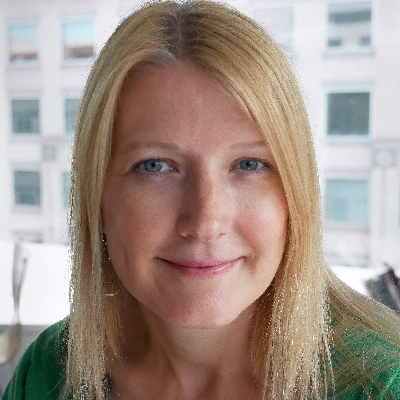 Julia is a principal investigator at the MRC Centre for Inflammation Research, Edinburgh, and was one of Donald’s PhD supervisors. Collaboration on the role of CHDP in innate immune signalling. 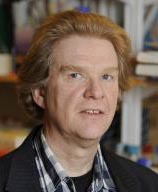 Jürgen holds the Edward Clark Chair of Child Life and Health at the University of Edinburgh, and is based at the MRC / University of Edinburgh Centre for Inflammation Research. Collaboration on HDP as antiviral agents in Respiratory Syncytial Virus infections. Marc is a Chemist working in Biology and Optical Imaging at the MRC Centre for Inflammation Research at the University of Edinburgh. His lab studies dynamic activatable fluorophores for real-time imaging of key molecular events in cancer and inflammation. Collaboration on synthesis of HDP derivative and novel peptide mimics. 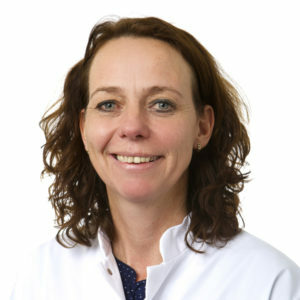 Marlies Van Houten is a Clinician Scientist with expertise in Pediatric Infectious Diseases, based at Spaarne Gasthuis, Netherlands. Collaboration on nasal HDP and microbiome in susceptibility to infection with Respiratory Syncytial Virus. Nick is a Professor in Biology, working in Evolutionary Ecology and Social Evolution at the Ashworth Laboratories, University of Edinburgh. Collaboration in the development of in vivo experimental design and statistics. Richard is a Senior Lecturer in Dermatology at the University of Edinburgh. Collaboration on the role of HDP in atopic dermatological pathology. Ross is based in the Laboratory for Bacterial Evolution and Pathogenesis, Centre for Infectious Diseases, University of Edinburgh, Easter Bush. Collaboration on the microbiology of Staphyloccus aureus. Sarah is a Senior Clinical Lecturer in Maternal and Fetal Health, at the MRC Centre for Reproductive Health, University of Edinburgh. Collaboration on the role of HDP in the female reproductive tract and roles in premature labour. 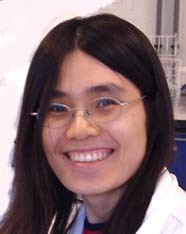 Sheena is a Professor in University of Manchester Immunology Group. Collaboration on HDP in the skin and intestinal tract, ad in Public Engagement. Simon is a Professor of Immunology, at the School of Life Science, University of Glasgow. Collaboration on HDP and the intestinal adaptive immune system. 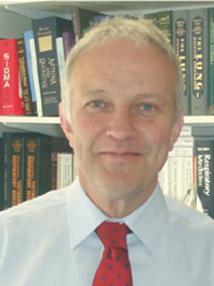 Steve is Professor of Paediatric Respiratory Medicine at the University of Edinburgh. Collaboration on HDP in susceptibility to Respiratory Syncytial Virus. Trevor is a Reader in Respiratory Clinical Pharmacology at the Faculty of Medicine, National Heart & Lung Institute, Imperial College London, Medical Director of the Imperial Clinical Respiratory Research Unit (ICRRU) at St Mary’s Hospital, and an Honorary Consultant Immunologist at St. Mary’s Hospital in London. 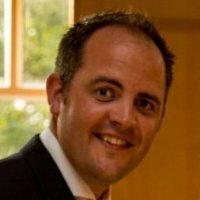 Trevor has a specialist interest in phase II clinical testing of new anti-inflammatory therapies for asthma and COPD, and particular expertise working on novel non-invasive methods to sample the airways: using synthetic absorptive matrices to measure cytokines and chemokines in nasal and bronchial mucosal lining fluid. Collaboration on non-invasive sampling of airway lining fluid.